For the first time in what seems like forever, Metro Vancouver looks to be in for a warm weekend. Over the next few days, a surge of warmth from California will work its way north to the West Coast. What does that mean for Vancouver? 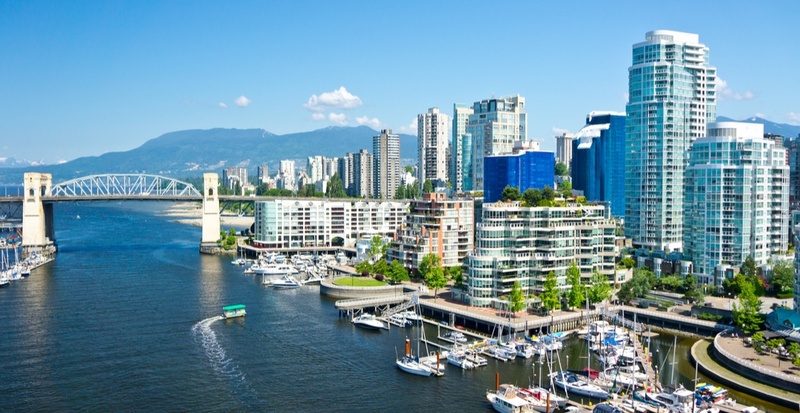 It means that come Sunday and Monday, temperatures between 16°C and 18°C will grace the lower mainland. That’s not a typo, enjoy the first double-digit temperatures of the year! Vancouver hasn’t seen temperatures this high in nearly four months, since mid-November. There’s also the possibility for some areas to reach 20°C before Tuesday rolls around. Not only does it give British Columbia some much-needed sunshine and warmth, but it could be the first 20-degree day in Canada for 2018. It’s the perfect time for an outdoor hike or Sunday morning brunch. Be sure to take full advantage though, as the sun and clear skies will be short-lived. Rain looks to return late Monday and early Tuesday.